You don't need to leave NSW to get a taste of the outback. 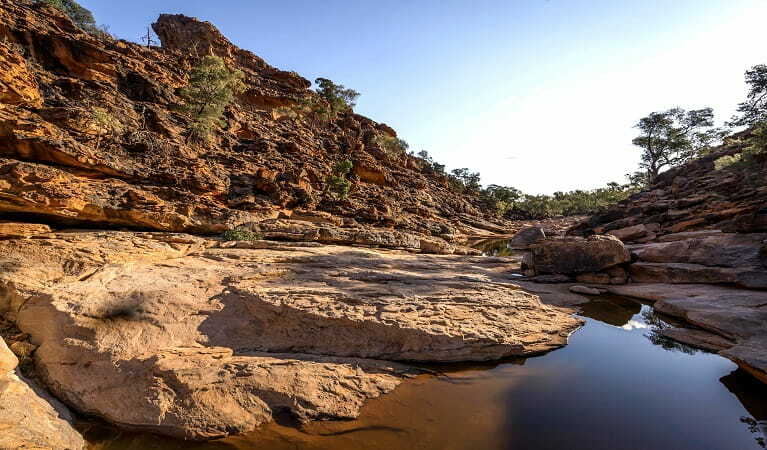 Tour its wildlife-rich landscapes, rugged 4WD touring trails, rustic camping spots – and discover rich Aboriginal culture stretching back tens of thousands of years. 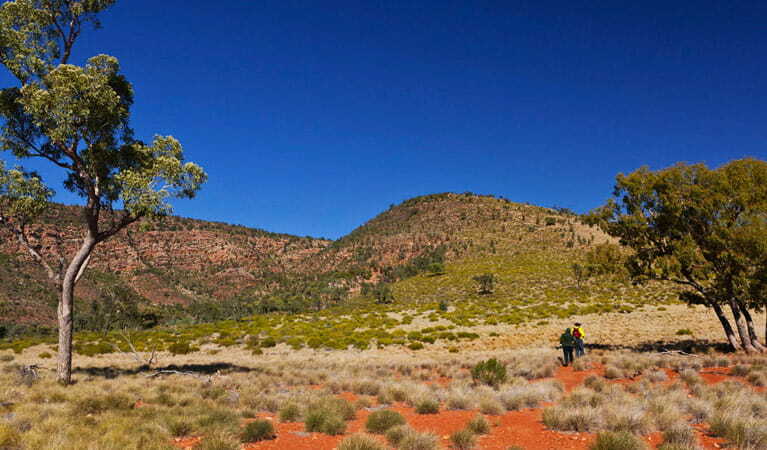 A visit to Outback NSW will stay with you forever. Take a guided outback tour to explore the vibrant red sand landscapes of Sturt National Park, discover historic Aboriginal rock art sites at Gundabooka National Park, and spot the unique Australian animals, including red kangaroos and emus, that call Kinchega National Park home. 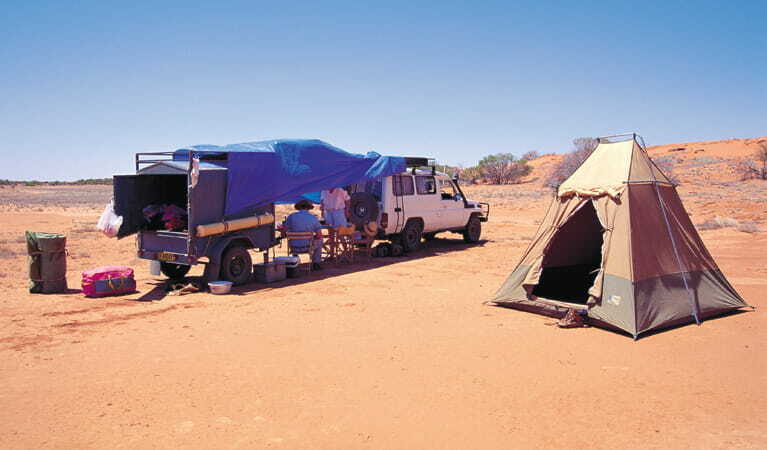 Crystal clear skies make the Australian outback ideal for camping under the stars. There are plenty of accommodation options to make your stay unique - from campgrounds to historic homesteads and shearers' quarters. With so many great car touring routes, you can explore the beauty of our Outback NSW national parks on your own, or learn their mysteries with a guide by your side. Accessible from Broken Hill and Bourke, the unforgettable landscapes of Outback NSW offer exciting activities and adventures for everyone. For a taste of outback heritage accommodation, historic Redbank Homestead, in Gundabooka National Park, offers fishing, paddling and walking, near Bourke. 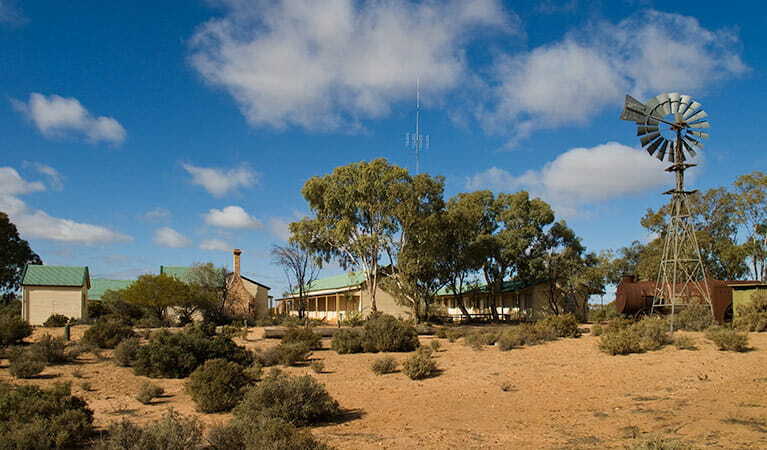 Located in Menindee near Broken Hill, Kinchega Shearers’ Quarters offer a glimpse into Australian pastoral history. Explore the nearby homestead ruins or take a guided tour of the woolshed. Head to Sturt National Park on your journey into the Australian outback. Camp for a few days to really explore the landscape and historic heritage of the park. 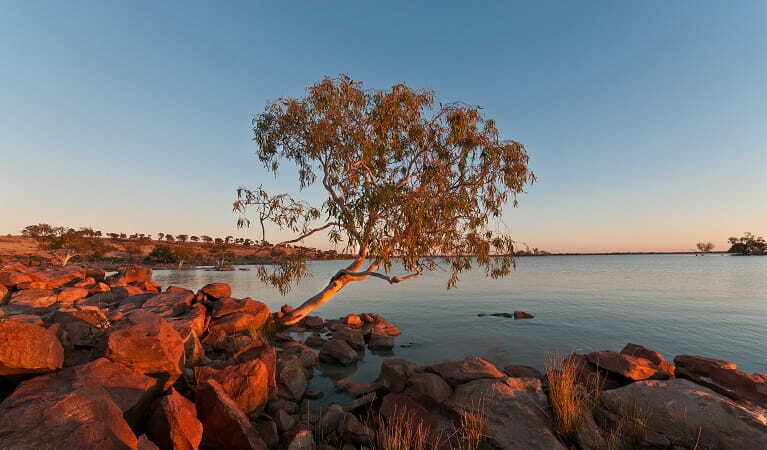 Immerse yourself in nature and culture on this journey through the rugged national parks along the Darling River. 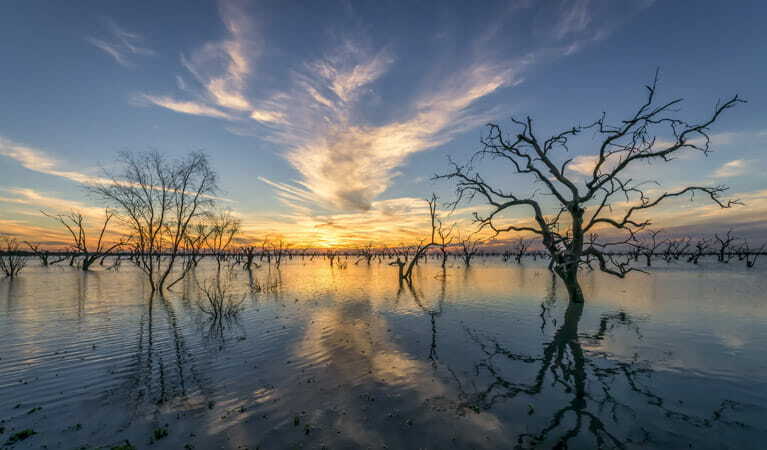 The drive from Bourke to Wentworth is an unforgettable experience where you’ll discover ancient rock formations, historic landmarks and plenty of wildlife. This is your chance to see all that the outback has to offer, from stunning red sand hills to coolabah woodlands and vast flood plains.